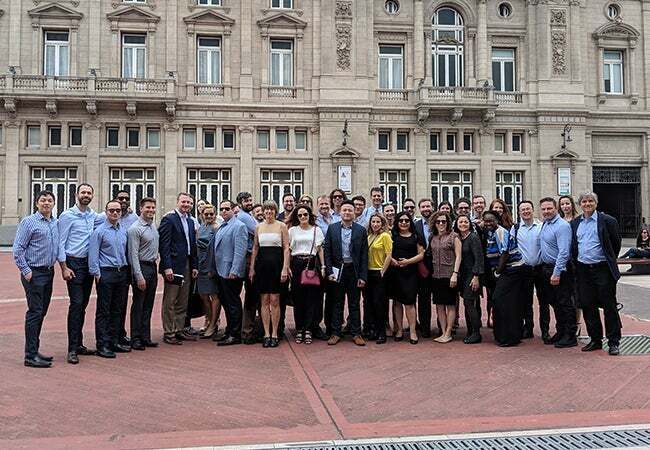 In January, a group of Executive MBA students traveled to Buenos Aires, Argentina, for a Global Study Tour. 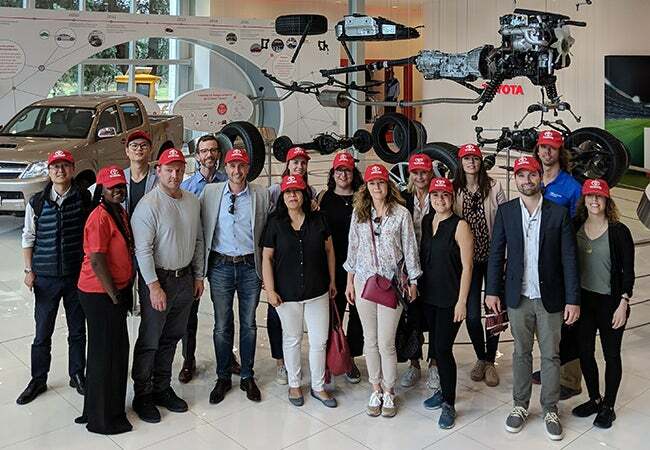 The students, led by Professor Tensie Whelan, Director of NYU Stern's Center for Sustainable Business, met with representatives from a group of companies that included AmCham, Arcor, Globant, Natura and Toyota. The group also attended lectures led by faculty from the Universidad de San Andres and participated in a local market immersion, where students visited specialty shops, banks, malls and street fairs. 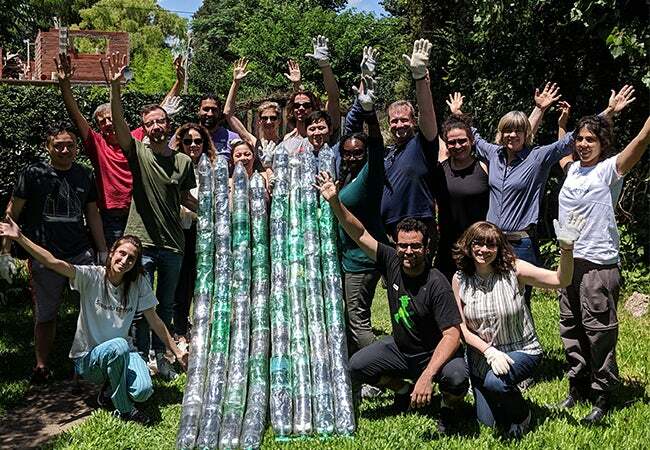 Highlights of the trip also included an opportunity to work with Sumando Energias to build sustainable water heaters for low-income neighborhoods as well as a sightseeing tour of the Recoleta Neighborhood, San Telmo and Plaza de Mayo.